Join us on Saturday 11 May 2019 from 9 am till 3 pm at Fibrecraft House. Just in time for Mother’s Day, buy the best of handmade, beautifully crafted works in wool, cotton, silk, paper and other fibres. 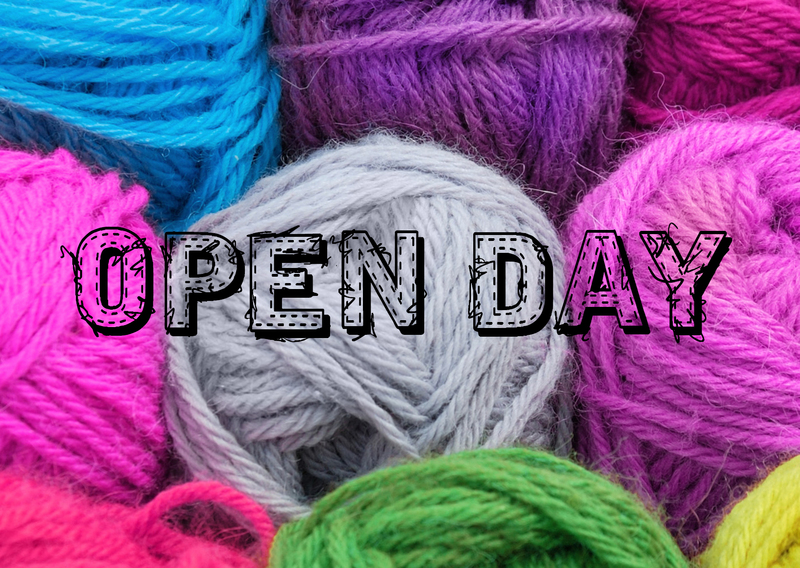 Since 1969 Spinners and Weavers have been throwing open the doors to showcase the best of fibre arts. We are proud to display, exhibit, and demonstrate the breadth of our member’s skills in spinning, weaving, felting, knitting, crocheting, dyeing, paper arts, bookmaking, and basket making. All from our dedicated premises at Fibrecraft House, home of the Emporium, our shop full of fibre goodies, tools, and equipment.